Welcome to the WBGO Family! 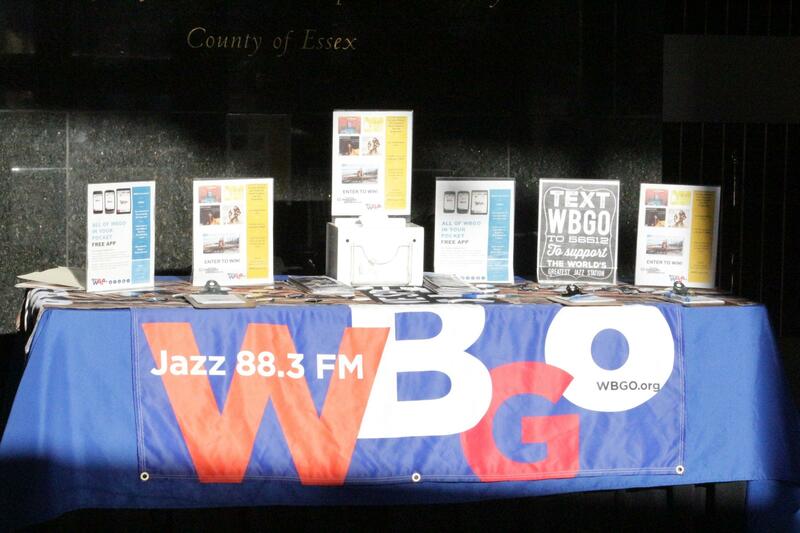 Being a volunteer at WBGO is a great way to learn more about jazz, make new friends and connect with the community we serve. A successful volunteer understands and believes in our mission. The work that you will do is invaluable and enables WBGO to provide its programming and outreach services to listeners throughout the northern New Jersey/New York City metropolitan area. 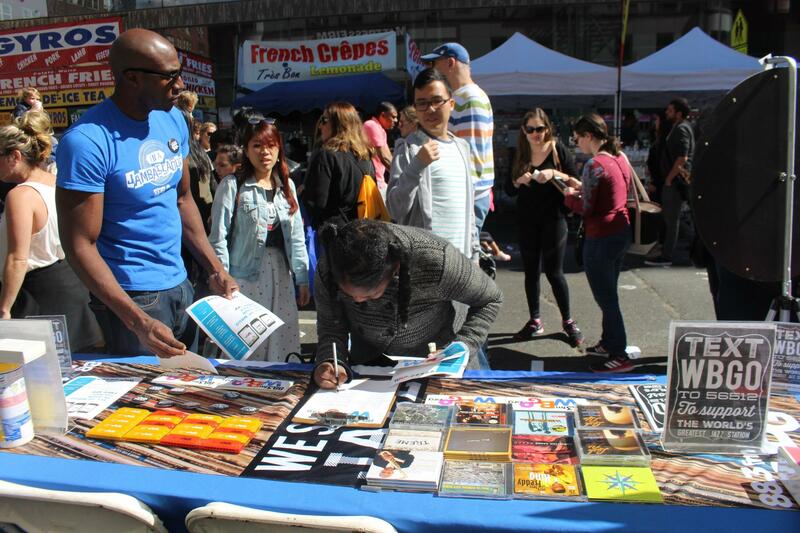 Volunteers are expected to abide by Newark Public Radio, Inc. WBGO policies and rules just as employees. Sign up now. You can get as involved as your schedule will allow. Support needed in several departments. Work assignments and time usually Monday through Friday during regular business hours – 9am – 5pm. Requests based on project-by-project needs. Have knowledge of basic WBGO information: address, website, hosts and shows, etc. 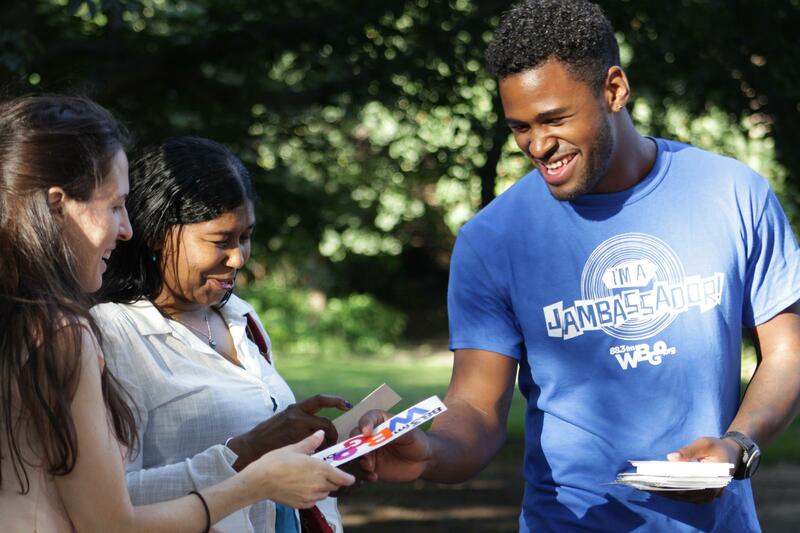 There are lots of ways to volunteer on the WBGO Kids Jazz Concert Series for people from close to WBGO headquarters in Newark, NJ or around the globe.